At 4 Points we allow our brides to bring their own vendors or DIY, but we also <3 our preferred vendors. Each Friday we spotlight a professional that we know and trust. Victoria Munoz does amazing bridal hair and makeup. 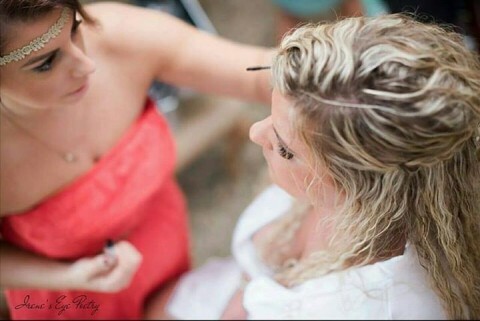 She listens to brides and makes sure they are picture perfect on their big day. 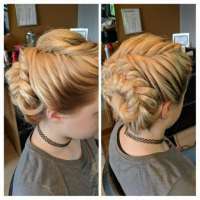 Come see her at Fringe Hair and Nail Salon or she can travel to 4 Points and help you get ready in our bridal lounge. We are proud to recommend Tori to our brides.